Mia Medina (Michelle Ang) has finally found the perfect subject for her PhD thesis film on Alzheimer s Disease. 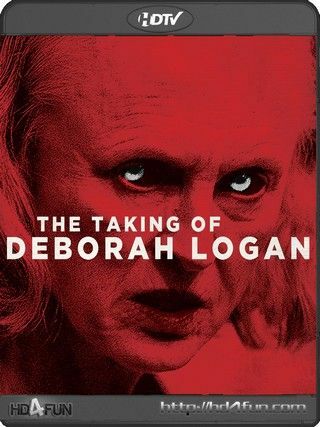 For the next several months, cameras will record the everyday life of mother Deborah Logan (Jill Larson) and her daughter Sarah (Anne Ramsay). But as the days progress, strange things beginning to happen around Deborah that are not consistent with any findings about Alzheimer s. It becomes apparent that there s something besides Alzheimer s that has taken control of Deborah s life. It s an evil that is far worse than the debilitating disease with which she was first diagnosed.